What is the Purpose of a Fax Header? 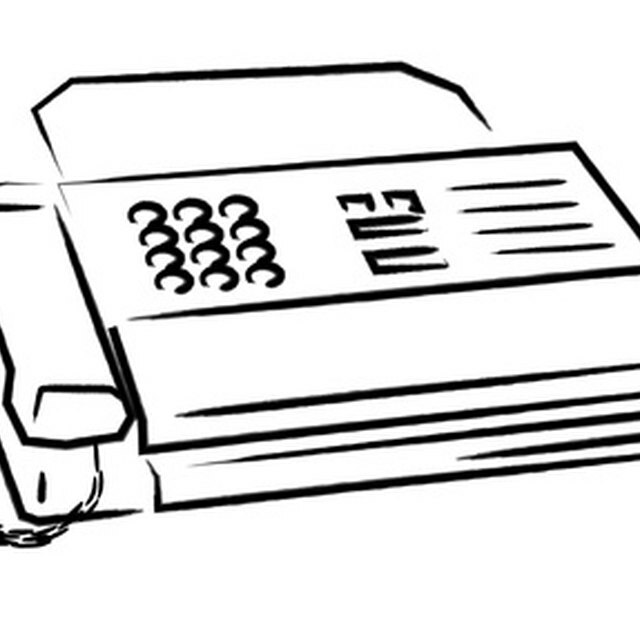 Faxes, or facsimiles, transmit documents from one location to another over a telephone or Internet line. Employees rely on fax headers to make sure the transmittal sends and receives successfully. Fax headers consist of the date and time of the transmission, the dialed fax number, the total pages in the file, the current page number and the sender’s name. Fax headers also indicate whether the fax machines send and receive the document successfully. Fax headers are located at the top of the faxed pages. The header format varies. For instance, the date and time may appear in the top right corner, while the top left corner often displays the pagination. Fax headers serve as a confirmation that documents exchange successfully, which businesses keep to establish a paper trail. A business employee can use a fax header to look up the time and date that something was sent or received, and hold himself or others accountable for the information.